Duncan Ray’s Little Fish Market once again made the list in The Estrella Damm National Restaurant Awards. The ceremony is the largest coming together of the UK’s top chefs and restauranteurs, as voted for by industry leaders. 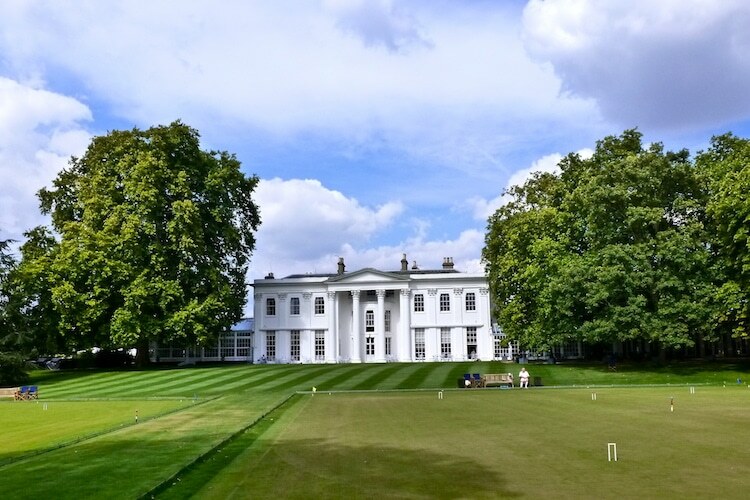 Set in the 42 emerald acres of London’s world renown Hurlingham Club, the awards are something of a whose who of the dining scene. 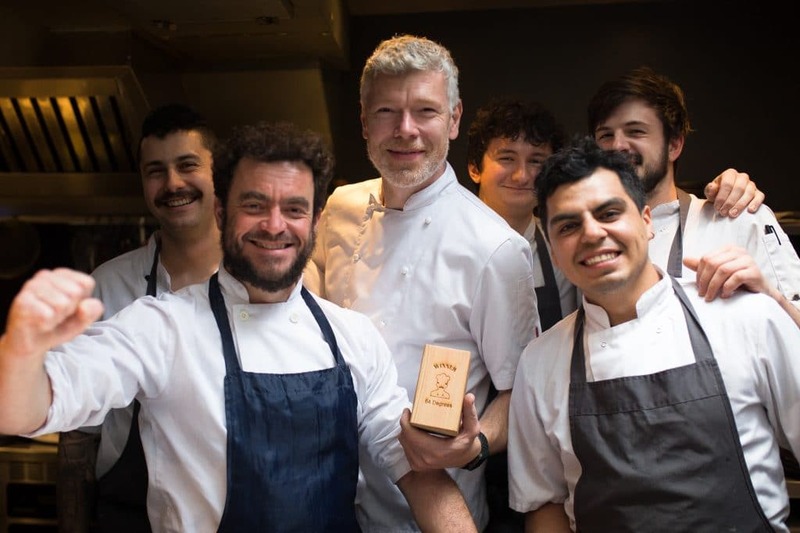 The awards celebrate a diverse range of eateries, from Michelin Star restaurants to more casual dining rooms that never the less showcase the best of the nation. 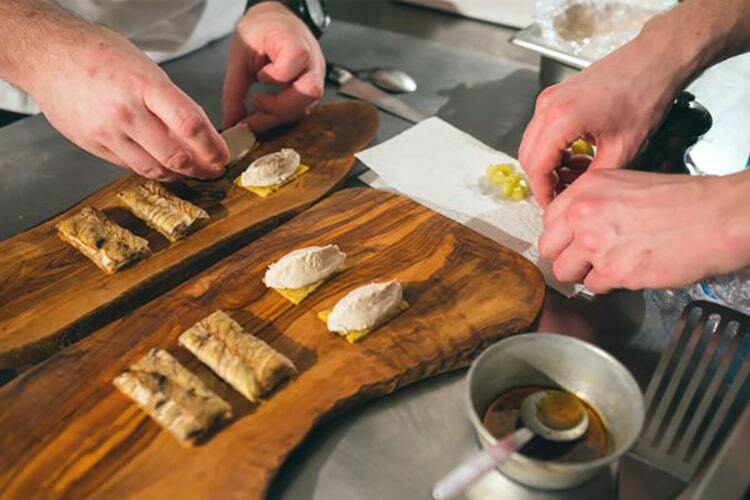 Now in it’s tenth year, the National Restaurant Awards ceremony itself marks the beginning of a series of events that pepper the industry calendar throughout the year including networking, meals and samplings. 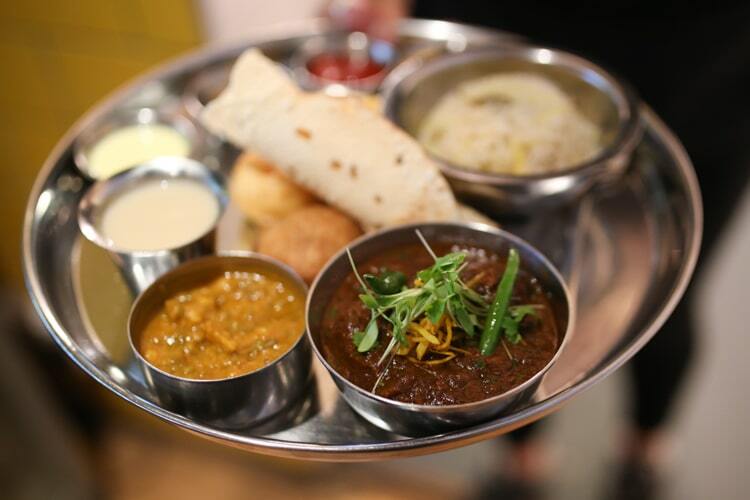 Kiln in Soho has crept up from ninth to first place, earning it’s position for pushing the experience of Thia food away from the common ‘curry house’ concept of most UK diners, to a truer taste of some of the worlds most vibrant cuisine. New to the list, and in second place, is Tapas bar Sabor in Mayfair (meaning flavour), offering three dining concepts; the Bar, The Counter and El Asador, each offering a different dining and drinking experience drawing from diverse Spanish regions and traditions. Retaining third place for a second year is London’s most exciting Chinese restaurants, A. Wong. The menu here draws from all 14 of China’s national boarders infusing a familiar appearing menu with regional authenticity and an unwavering commitment to quality. Brighton and Hove can hold it’s head high with its fine food offering previously being represented by 64 Degrees, The Little Fish Market, Silo and The Chilli Pickle. The Chilli Pickle has made the Top 100 list 6 times in previous years.